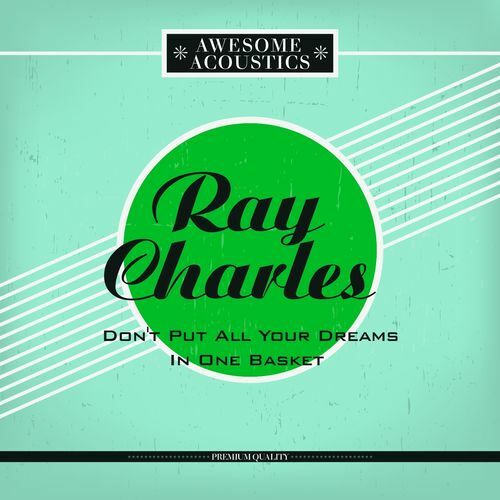 La Muzic de Lady: Mood du jour : "Don't Put All Your Dreams In One Basket" Ray Charles. Mood du jour : "Don't Put All Your Dreams In One Basket" Ray Charles. "Don't Put All Your Dreams In One Basket" Ray Charles.